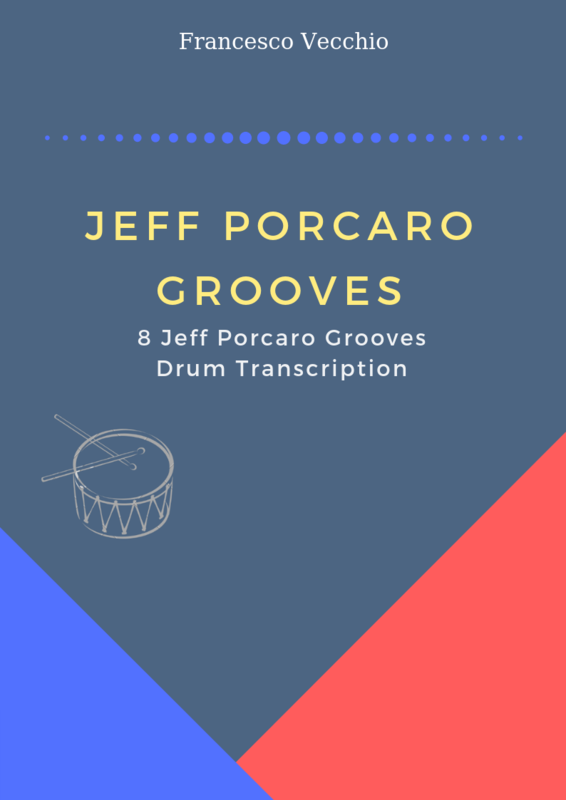 Hi folks, here I am with a new stuff: three Latin and Brazilian free drum transcriptions. If you don’t know how to approach and play this style of music, to listen and understand what the drummer plays is very important and can help you to study the language of Brazilian music. The folder includes the full drum sheet music for Lei by Djavan, Chora Tua Tristeza by Leny Andrade, and Ladeira da Preguiça by Rosa Passos (including also the drum notation key). Here’s the download link, all feedback and comments are greatly appreciated.